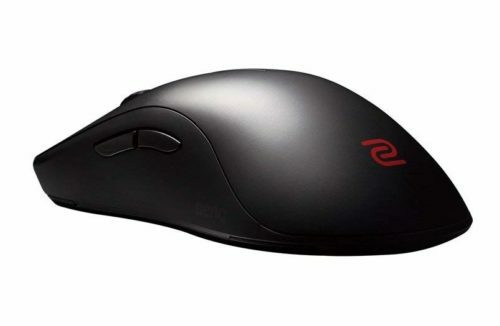 We're comparing a small to medium mouse in the FK2 to a large mouse in the DeathAdder so not sure what kind of gamer would be considering these two mice. The non-starter with the FK2 is the sensor, the ADNS 3310 has a few flaws that make almost the rest of the comparison moot. The DeathAdder comes with a flawless sensor, so by default that's what I would recommend. It also helps that the DeathAdder has a very comfortable shape and a soft cable.